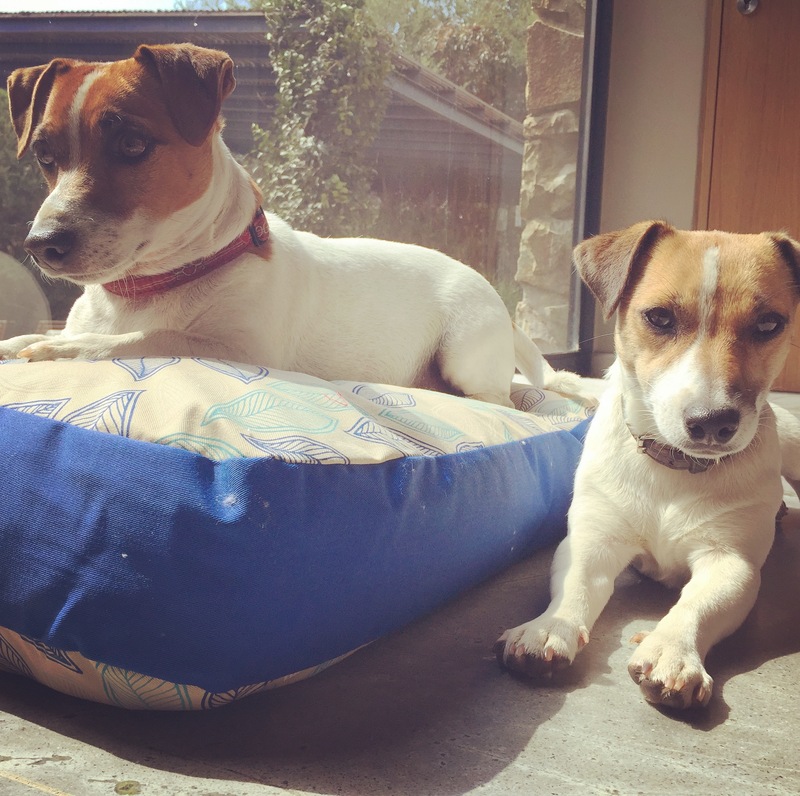 With as many dogs as we have, all of them having a place in the house to call their own is a bit tough; and when two of those dogs happen to be Jack Russell Terriers, then there is always a tussle for the cushiest spot in the sun. There is a constant merry-go-round of opportunistic warm-spot snatching, but lets face it, the JRT’s are by far the most clever when it comes to owning the cushion. 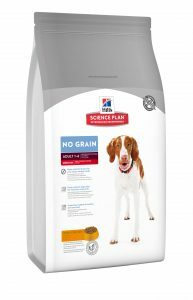 Thankfully, Hill’s contacted me regarding a great campaign their are busy with to promote the new Hill’s™ Science Plan ™ No Grain dog food range. A little more about that a little further down, but aside from giving your dog the best possible food, Hill’s is also concerned with giving your dog the best place to sleep the day away. Available from participating veterinary outlets from 1 September when you buy two bags of selected Hill’s dog food, Hill’s will also give you a trendy leaf-print #HillsDreamMaker pillow valued at R400 each. 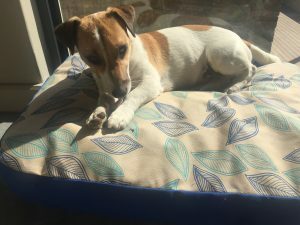 Ideal for mini and small breed dogs, the pillow is available with any two small bags of Hill’s Canine (1.5kg – 4kg) – either Science Plan, Ideal Balance or Prescription Diet. Available in three different colours, all sporting a cool leafy print, the #HillsDreamMaker will be a much loved and appreciated piece of permanent furniture to any home. Offer available while stocks last, terms and conditions do apply. For your nearest participating practice or vet shop contact Hill’s on infoza@hillspet.com or call 0800 228 783. For more info http://www.hillstransforminglives.co.za/news. Now onto the food. The new Hill’s™ Science Plan™ No Grain has all the goodness of Hill’s with no added grains or gluten. Made using the finest natural ingredients, with no added artificial flavours, colours or preservatives, Hill’s No Grain provides precisely balanced nutrition that’s easy to digest, promoting a healthy skin and coat. Founded over 75 years ago, Hill’s promises that its mission is to help enrich and lengthen the special relationships between people and their pets is unwaivering; after all, the right nutrition combined with the devotion of veterinary professionals can transform the lives of pets; and healthier and happier pets can transform the lives of pet parents. Now available from veterinary outlets around South Africa and suitable for adult dogs and cats. For more information chat to your vet or contact Hill’s toll-free on 0800 228 783 or email infoZA@hillspet.com. Be part of a community passionate about pets and learn about Hill’s latest offers on Facebook www.hillspet.co.za/facebook, Twitter www.twitter.com/HillsPetSA or Instagram @HillsPetFoodSA.